The Right Partner For Your Printing & Promotional Needs! We specialise in all printed products to meet your wishes! 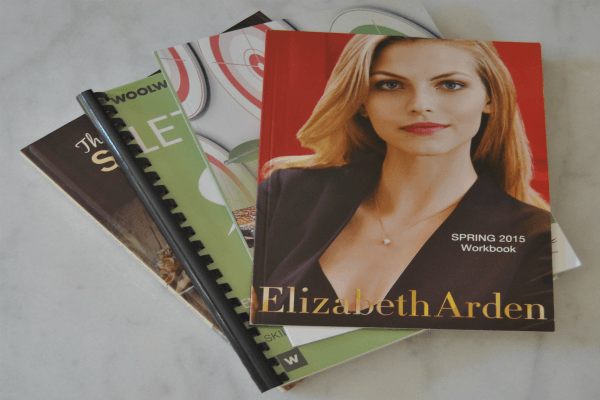 With vast experience within the printing industry, we strive to meet your customised needs. Our factory, produces a large range of promotional and printed products for any corporate and individual needs. Calenders, posters, business cards, planners, menu's, banners, catalogues, magazines, displays, boxes and many more. We offer various ways of gifting products from keyholders, corporate clothing, technology, memory sticks and many more. Please enquire any requests regarding any prices or products and we will be happy to accommodate these. Photobooks, albums, comment books, portfolio's, invoice books, notebooks, address books, custom designs and many more. 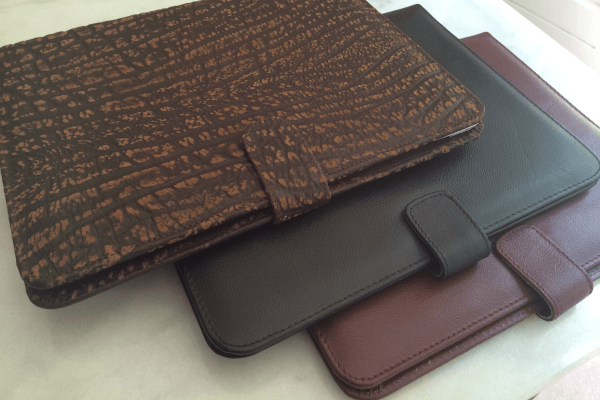 Please enquire any requests regarding any Leather products and we will be happy to accommodate these. Contact us today. 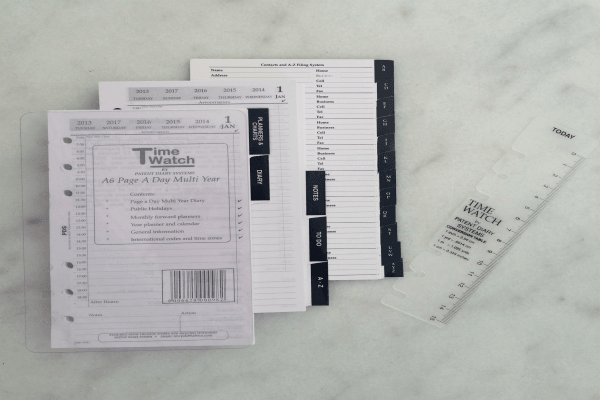 Embossing, rimmed corners, foiling, tip in pages, name plates, branded pens, ribbons, rulers, wraps and more. We do expert luggage repairs. Our team is equipped to do repairs on all luggage brands, and are able repair any luggage/leather. Can't find what your looking for? Ask us and and we will be happy to accommodate you. Please do not hesitate to contact us at anytime. All of our services are fully customisable to client specifications. We specialise in all printed products to meet your wishes! 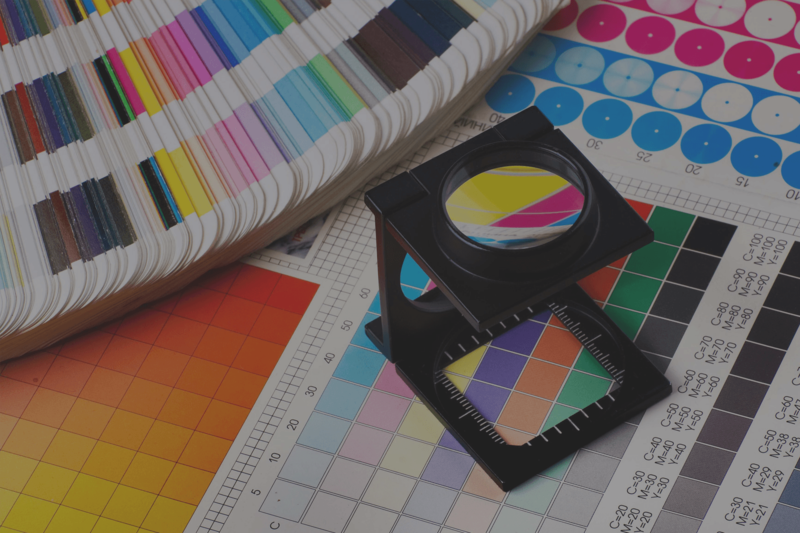 With vast experience within the printing industry, we strive to meet your customised needs. Our factory, located in the heart of Cape Town produces a large range of promotional and printed products for any corporate and individual needs. We cater to all of your printing needs. 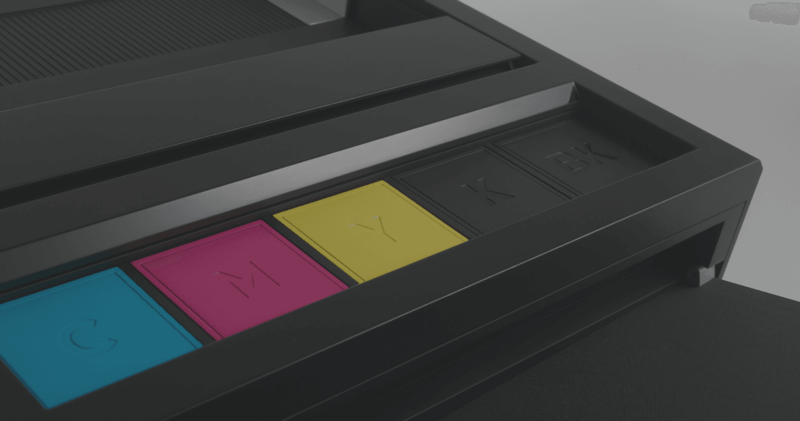 Our Xerox & Indigo digital press prints small format products, while our Litho machines are the most cost effective machines to produce high quantity and quality volumes. Our large format machines produce all large format print products in superb quality. We would be happy to quote you on special requests regarding any of our services. 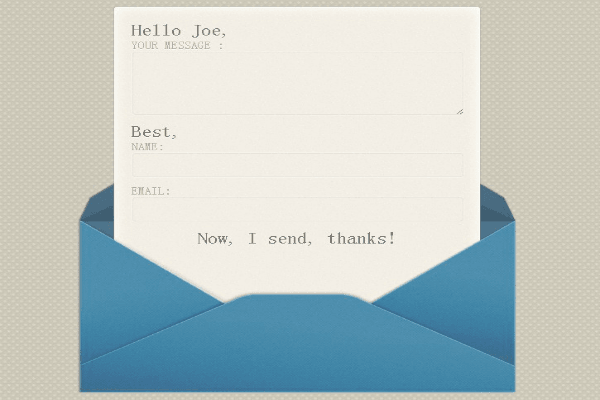 Please donâ€™t hesitate to send us an email, and we will get back to you as soon as possible! We pride ourselves in being South African and making products from scratch while supporting local businesses. We look forward to hearing from you! Why we are specialists in what we do. Our experienced and diverse workforce are skilled in many areas, therefore we can cater to all of your diary, printing and promotional needs! 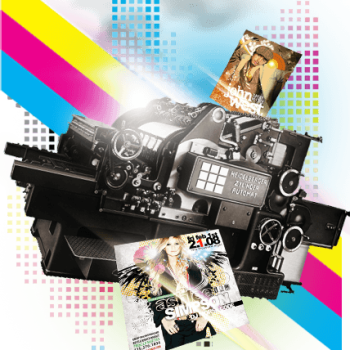 We have expanded our digital printing services to accommodate all printing requirements and we are fully equipped and capable to handle your printing job, whether it be large or small scale! 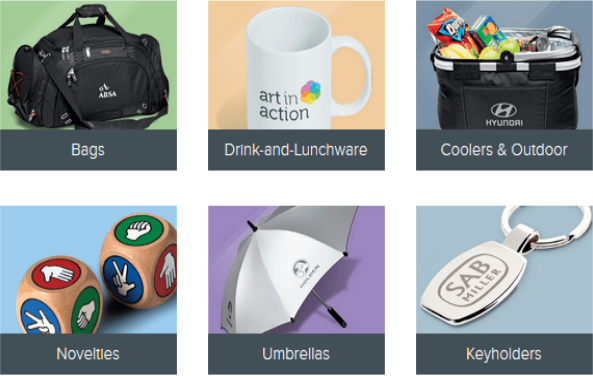 We have partnered with a leading manufacturer of corporate gifts and clothing to give our clients the very best offers to satisfy all promotional needs. We are proud of the workmanship we put into our products, and with this our quality standards are never sacrificed. Being in the diary making business for well over 30 years, we are experts in diary making. 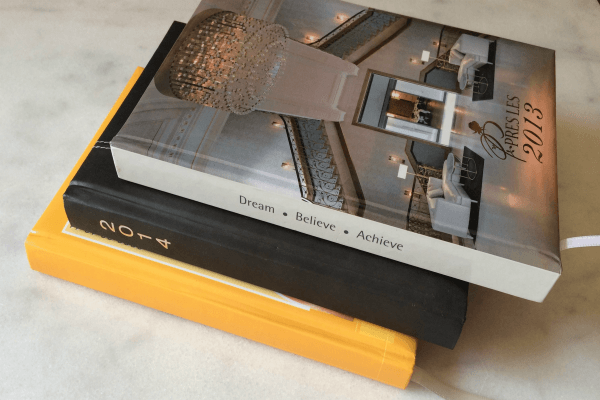 Our large range of diary products cater to all corporate and individual needs, and are excited to produce your customized corporate diary/organizer for next year! We are leading specialists in luggage repairs. 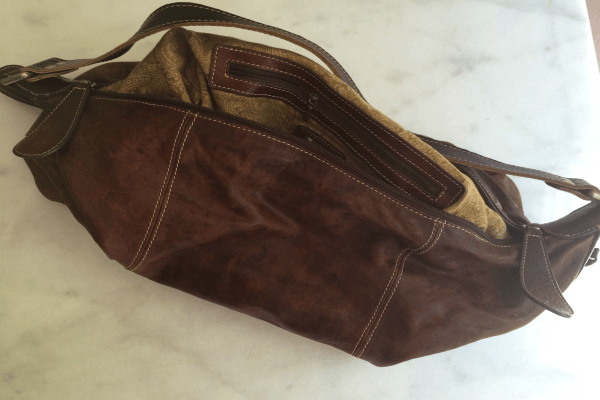 Our professional workforce has been in the industry for well over 20 years, and they know how to repair leather goods and luggage to ensure that it lasts. We pride ourselves on being competitively priced within our industry. We believe what you put in is what you get out in return. 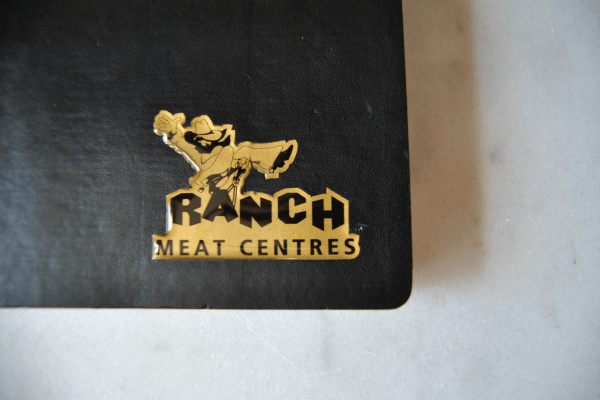 Our team has worked with leather for well over 30 years, and this means that they are experts at it. 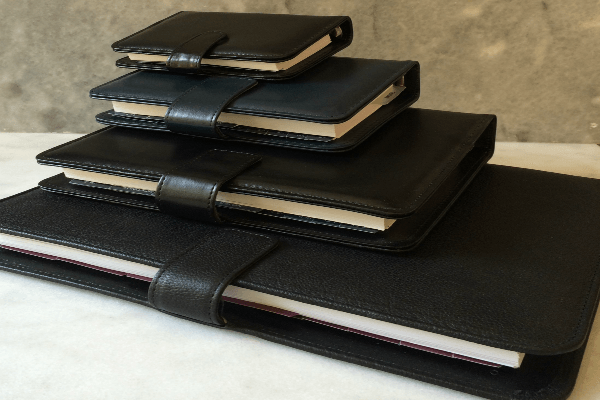 Our premium range of Genuine leather filofaxes and diaries are just the functional yet luxurious and professional office staple that completes any corporate look. We pride ourselves in being South African and making products from scratch while supporting local businesses. We specialise in all printed products to meet your wishes! 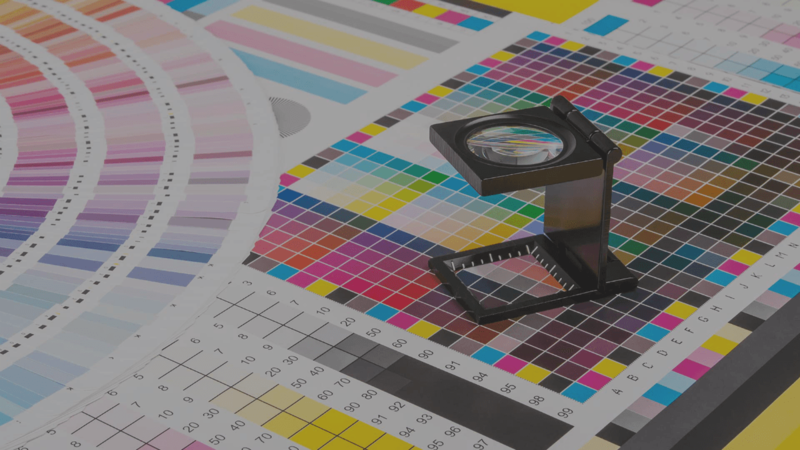 Not only are we specialists within the printing world, but we are well established. We would be happy to quote you on special requests regarding any of our services. Please donâ€™t hesitate to send us an email, and we will get back to you as soon as possible! © 2017 House Of Colours (Pty) Ltd. All rights reserved. Quick Contact Form House Of Colors Contact Us today for a free afforable quote! Subscribe To our Newsletter For FREE! Receive tips, news, promotions and gifts from our team at House of Colours! All 100% free. We hate spam as much as you do. Pinky Swear!